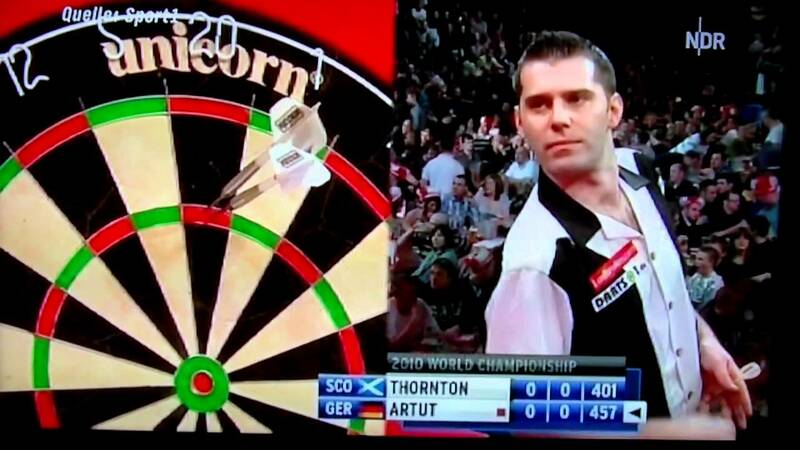 Jyhan Artut ( born October 9, 1976 in Minden wood ) is a German darts player. 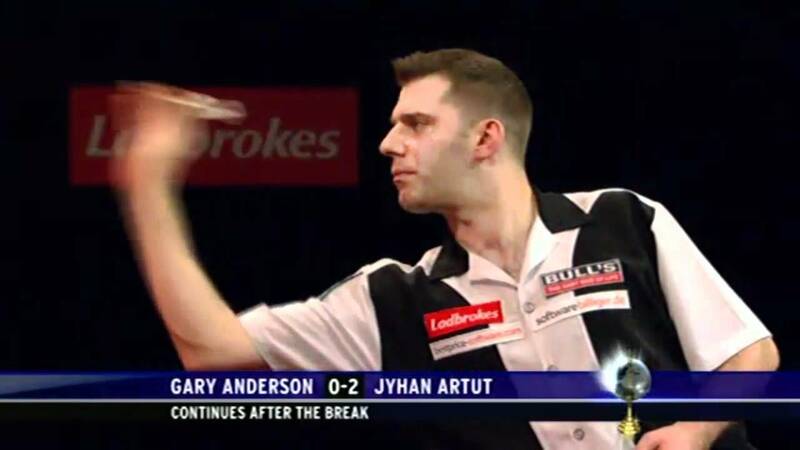 He scored attention when he went 2-0 in the first round at the World Championships in 2012 against Gary Anderson in the lead and was defeated only in Sudden Death. 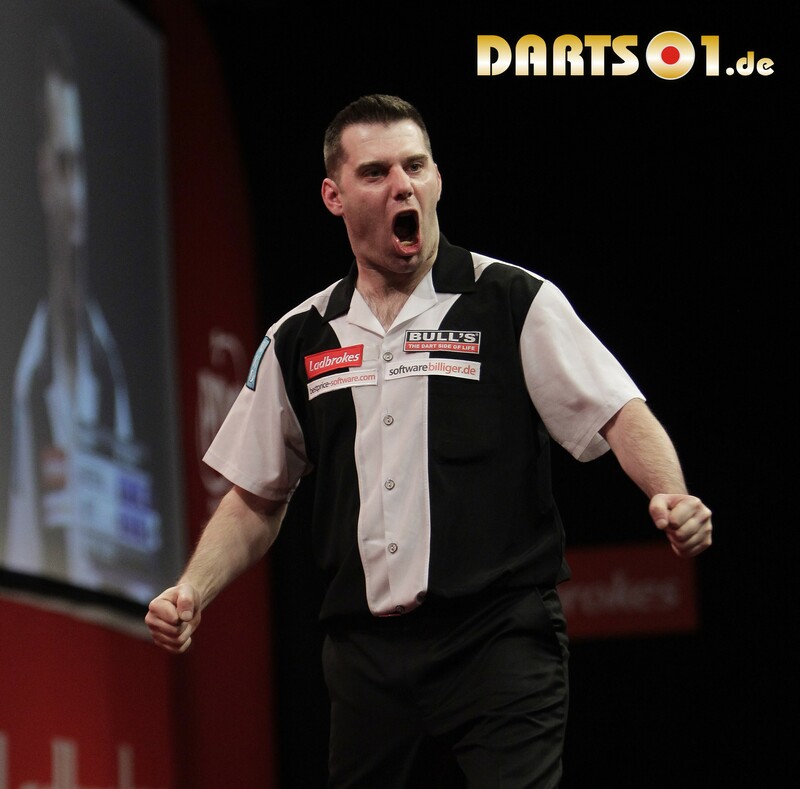 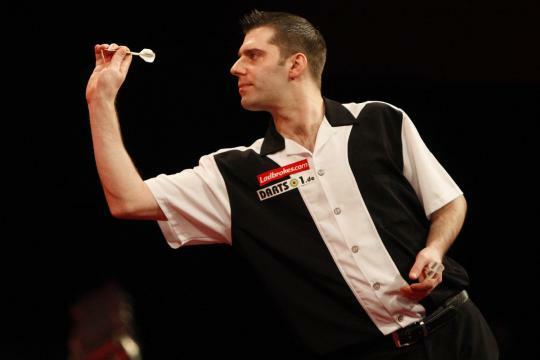 With number 76 in the world rankings, he is currently the best German darts player. 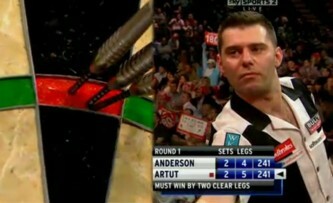 2010: Second round: defeat Robert Thornton after a 3-0 victory over Wayne Mardle. 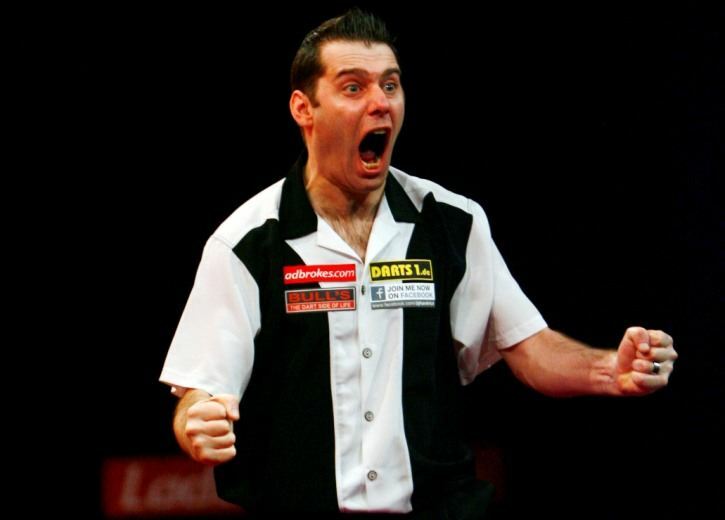 Then finished Mardle his career and became an expert at SkyEngland.